Four days is a short time to be aboard a river cruise ship, but it was all the time we needed to officially welcome CrosisiEurope’s new Elbe Princesse into the world of river cruises. Christened on April 14, 2016, we stayed onboard for the official event in Berlin and a short mini-cruise down to Potsdam and back. Driven by two stern-mounted paddlewheels, CroisiEurope’s Elbe Princesse is the second ship in the fleet to sport paddlewheel propulsion, after the Loire Princesse was launched in 2015. 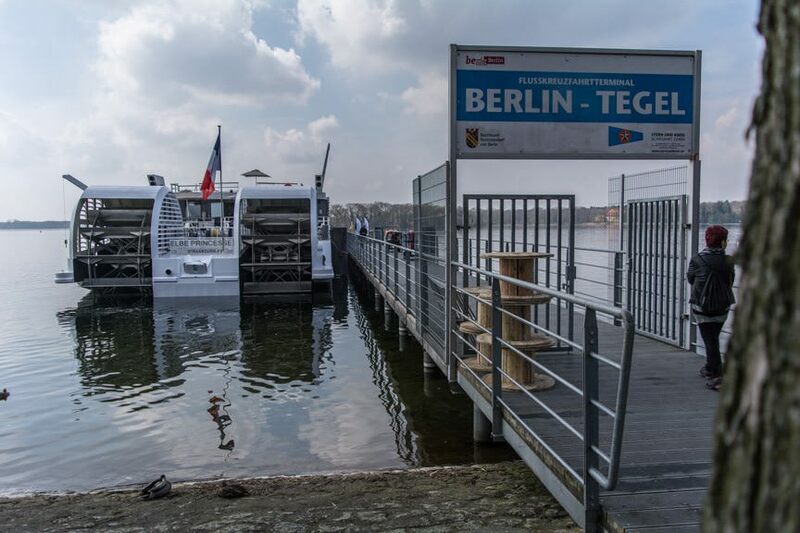 In doing so, the Elbe Princesse – with its 2.95 feet of draft – becomes one of the only river cruise ships to sail from the heart of Berlin straight into the city of Prague. It’s also better equipped to handle low water conditions, like the ones that plagued the Elbe last year, than many of its competitors. And it’s just one more sign that the company, which just celebrated 40 years in business, isn’t backing down in the face of its North American competitors. CroisiEurope wants to appeal more to English-speaking guests from North America and the UK, but it is doing so in a cautious, humble way. Ever mindful of the line’s family-run heritage (it was founded by the late Gerard Schmitter in 1976 and today managed by his descendants), CroisiEurope doesn’t intend to change its proudly French product to suit American tastes. Rather, it wants to offer a fully-immersive experience that is both French, German and European in nature to adventurous English-speaking guests who are looking for a truly original experience. Unusually, the line also had nice things to say about its American-based competitors, like Viking and AmaWaterways. In an arena where companies take every available opportunity to trash the competition, CroisiEurope’s outlook – there’s space here for all of us – was refreshing. 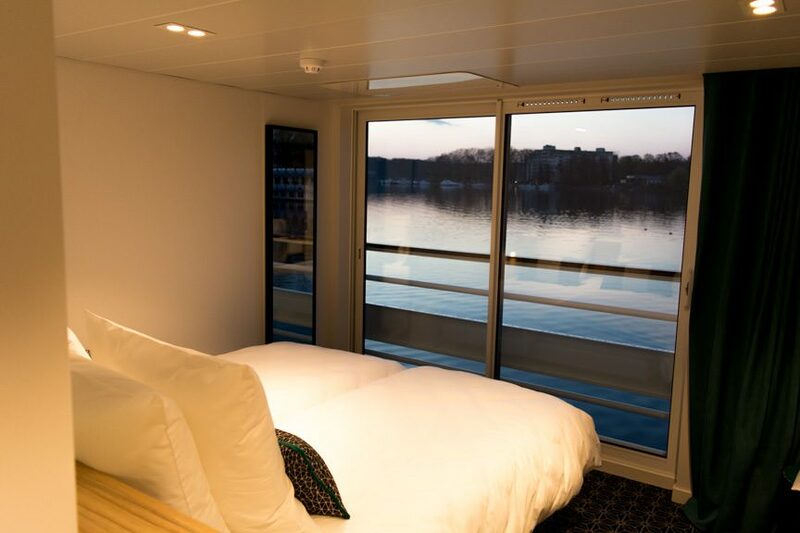 Holding just 80 guests in 40 staterooms, the atmosphere onboard is intimate and inviting, as if you’ve reserved a spot at a nice little boutique hotel in France. It’s not fancy, and it’s not luxury, but it is warm, comfortable, and semi-inclusive, with complimentary wi-fi, drinks, and select shore excursions included in the cost of the fare. That fare, mind you, tends to be substantially lower than most other competitors, making Elbe Princesse a great value river cruise. 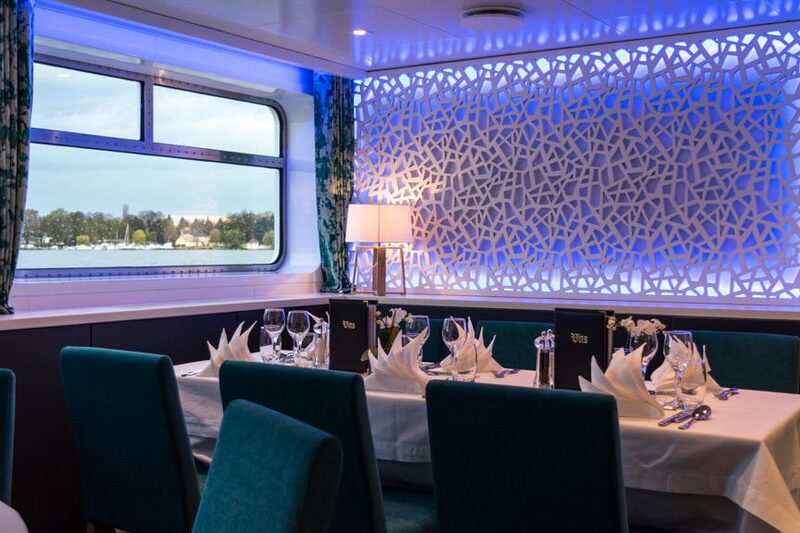 Some of the line’s older vessels may not have been worth writing home about, but this new generation of CroisiEurope river cruise ship certainly is. Beautiful Vessel: There’s no getting around it: Elbe Princesse is a beautiful ship that grows on you as you spend more time aboard her. Filled with bright, airy public spaces and small yet efficiently-designed staterooms, it’s no hardship to spend the nine days aboard her. Authentic European Experience: To us, this is a huge strength: a river cruise that lets guests experience Europe, with Europeans, by a European river cruise line. Sure, you’ll have announcements in three languages and you’ll have to bring an electrical adapter, but CroisiEurope offers something aboard Elbe Princesse that other North American-based river cruise lines can’t, and that’s a fully-immersive experience from start to finish. Amazing Staff: Enough good things can be said about the staff of the Elbe Princesse to fill a small book. Kind, attentive and personable – not to mention fluent in multiple languages – the crew onboard embody the personable and friendly atmosphere that the family-run CroisiEurope has spent so many years perfecting. Fit And Finish: When Elbe Princesse gets up to full speed, things start to shake and rattle like a car driving over a dirt road. While the shaking (caused by the ship’s two paddlewheels) is quite endearing, the rattling of wall panels and ceiling tiles is not. Bathroom Storage Space: While there is a cupboard underneath the sink, a few shelves to store toiletries on would be nice. CroisiEurope’s second paddlewheel-driven ship is a real winner, particularly if you want to sail the entirety of the Havel and Elbe Rivers between Berlin and Prague. 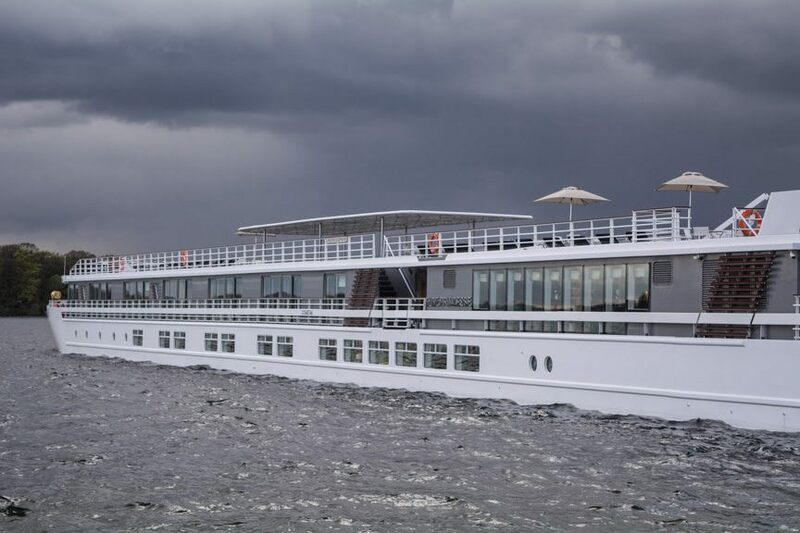 The line is so pleased with the innovative design it has developed for Elbe Princesse and her near-sister, Loire Princesse, that it announced the development of a third paddlewheel-driven ship, to debut in 2018 on an as-yet-unannounced river.